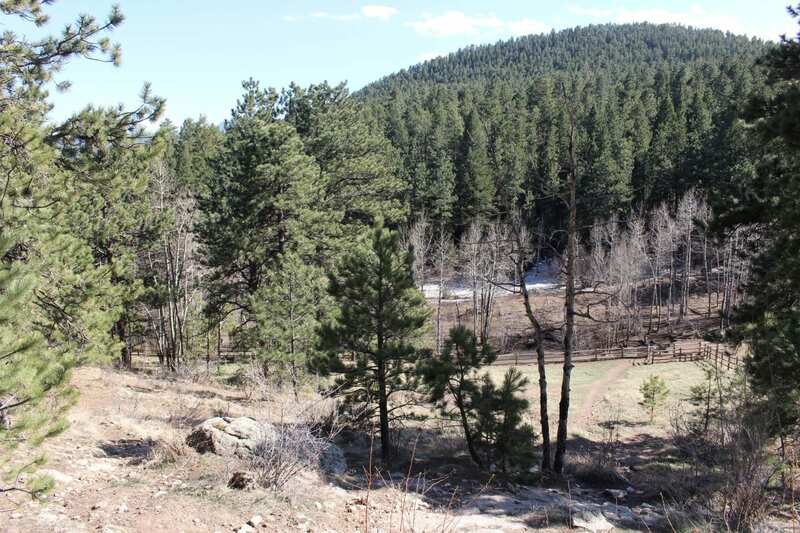 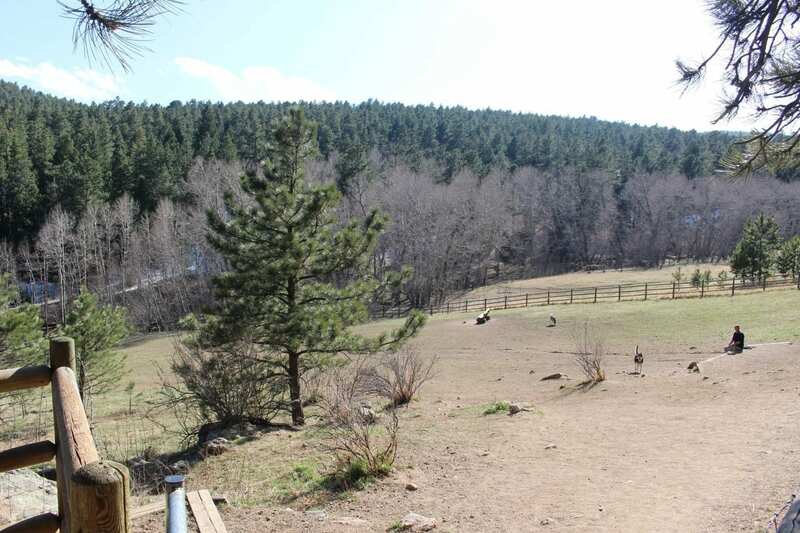 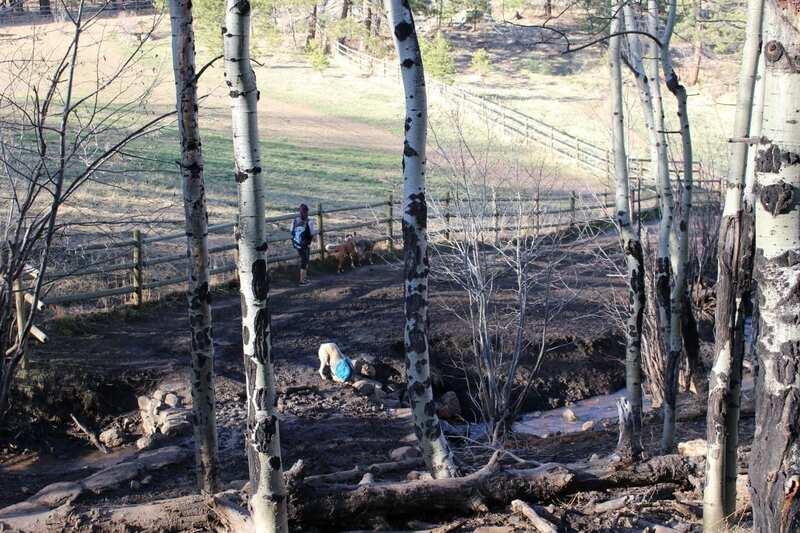 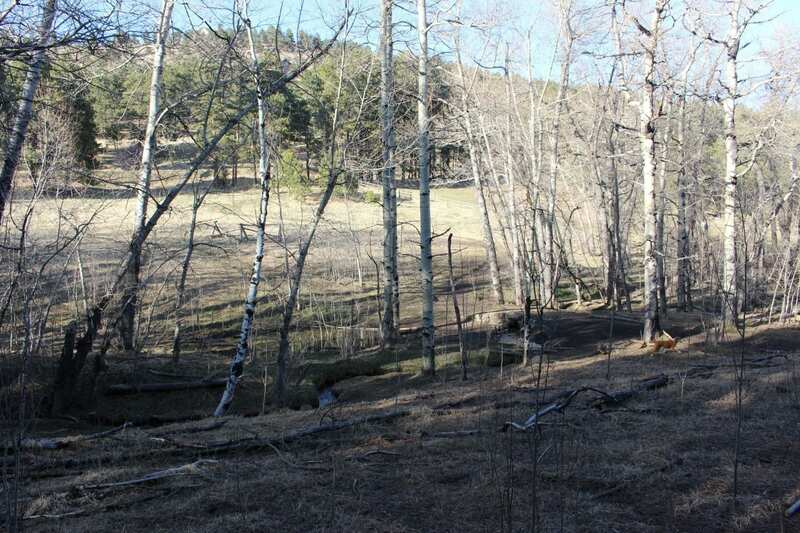 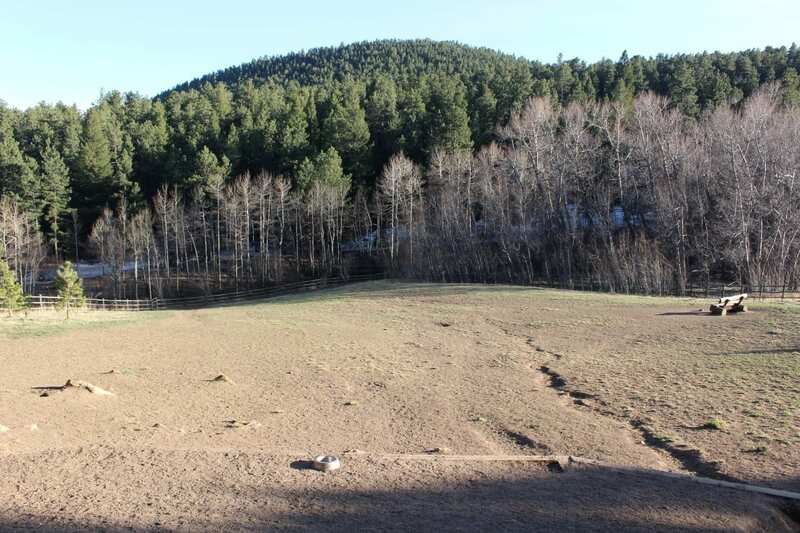 Comprised of over 100 acres of high country terrain, Elk Meadow Park is a dog lovers paradise. 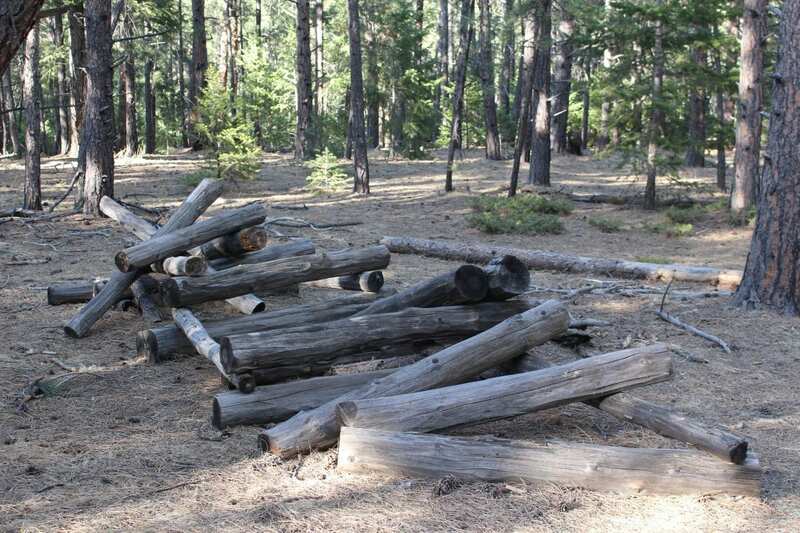 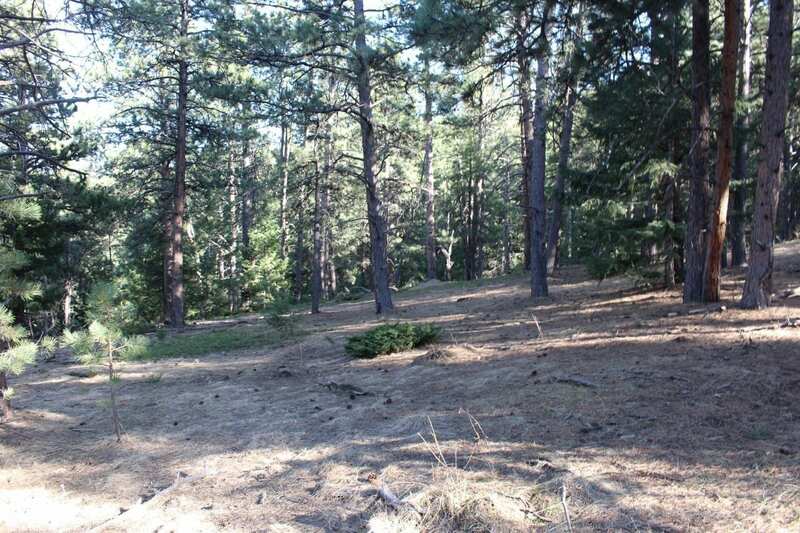 It’s situated only three miles from downtown Evergreen, about a short five minute drive. 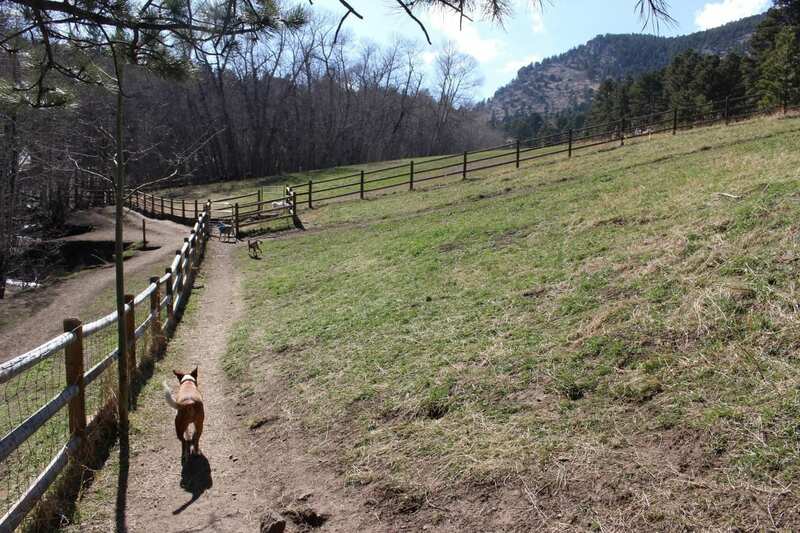 There are two large, hillside fenced-in areas in this off-leash dog park. 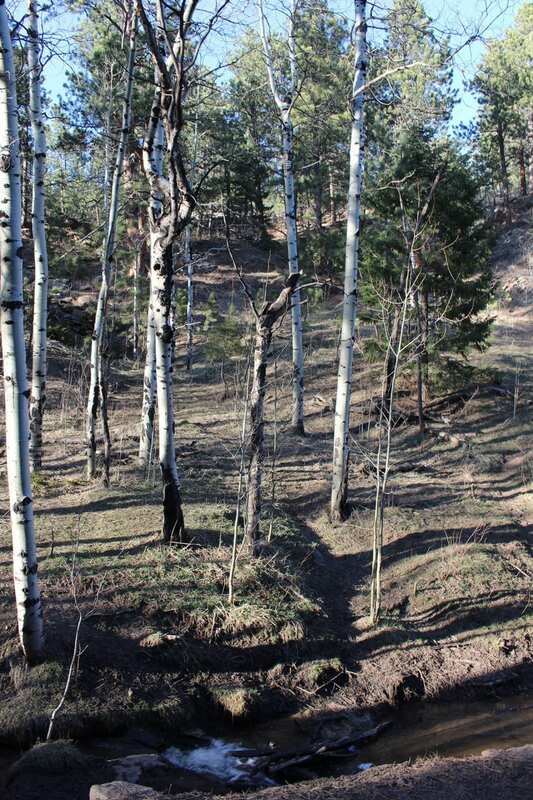 One is wooded and rocky, while the other is an open meadow. 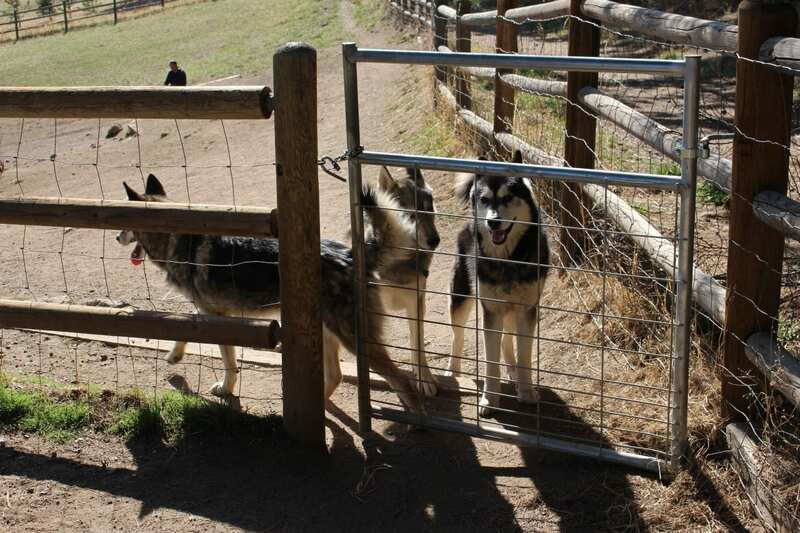 All friendly dogs are welcome in the park. 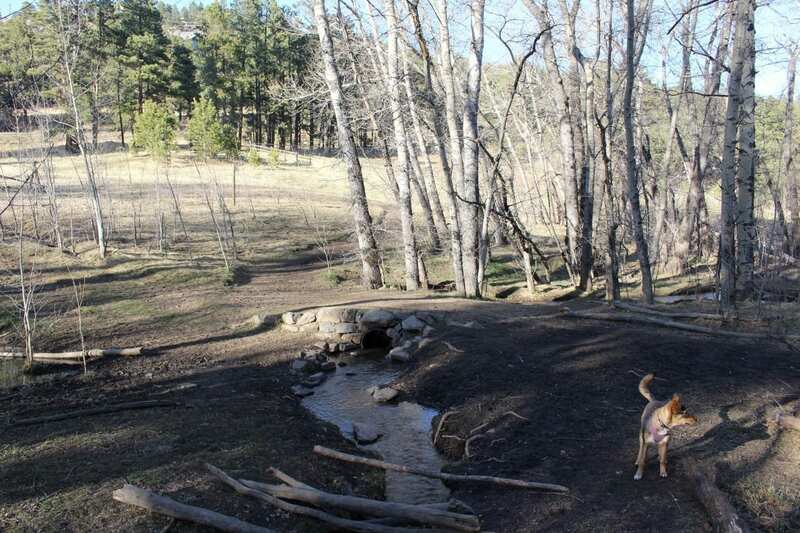 A small creek runs beneath the trails. 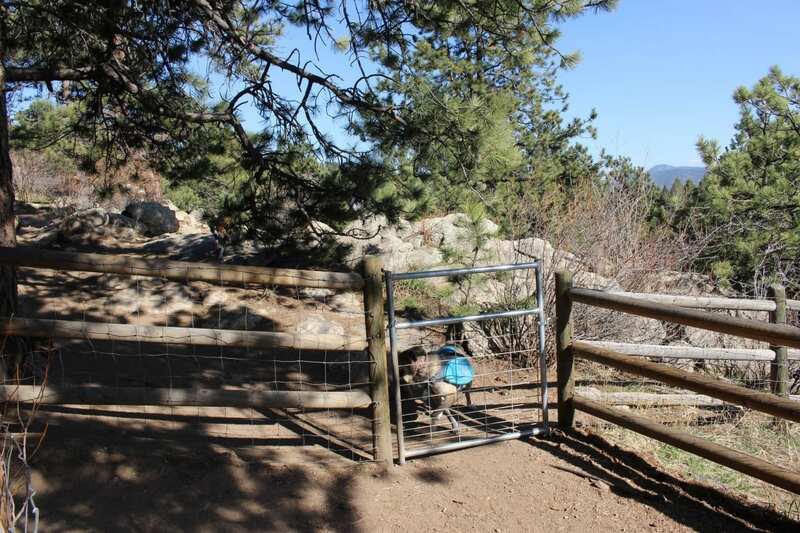 In addition to the fenced-in areas, there are 3.2 miles of trails that are open to free-roaming dogs. 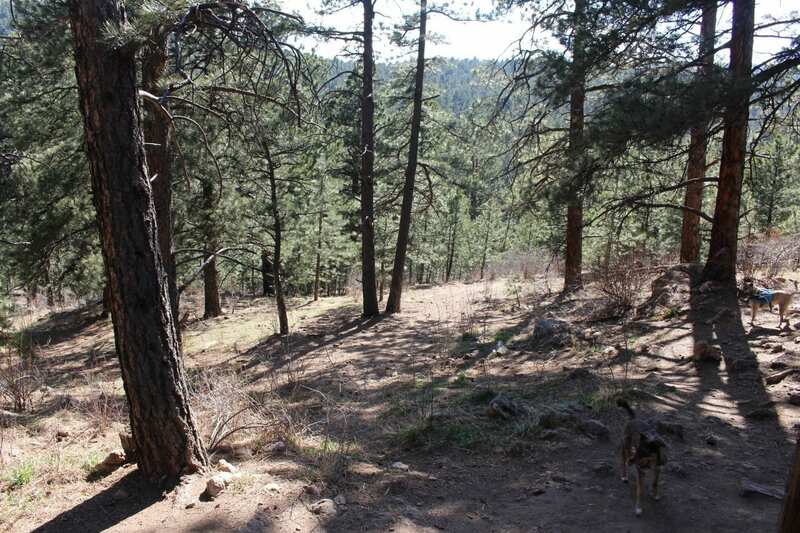 The trails gently switchback through an alpine forest, lined with beautiful evergreen and aspen. 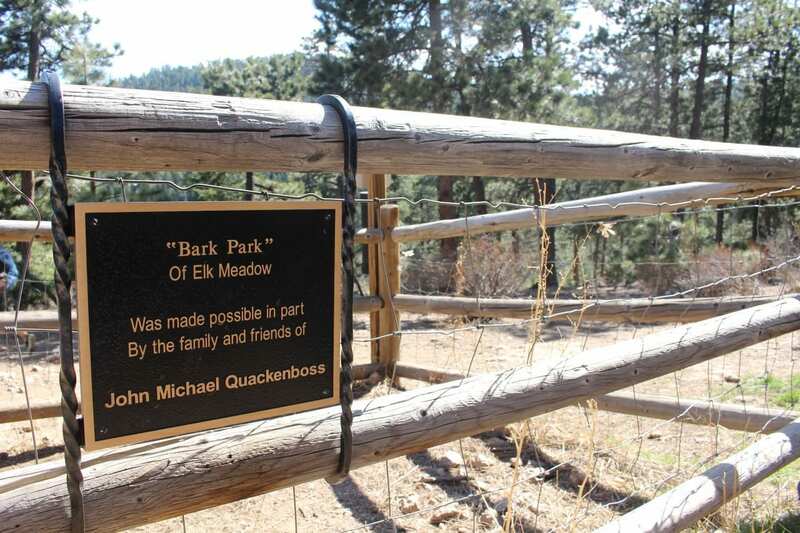 Elk Meadow Park in Evergreen. 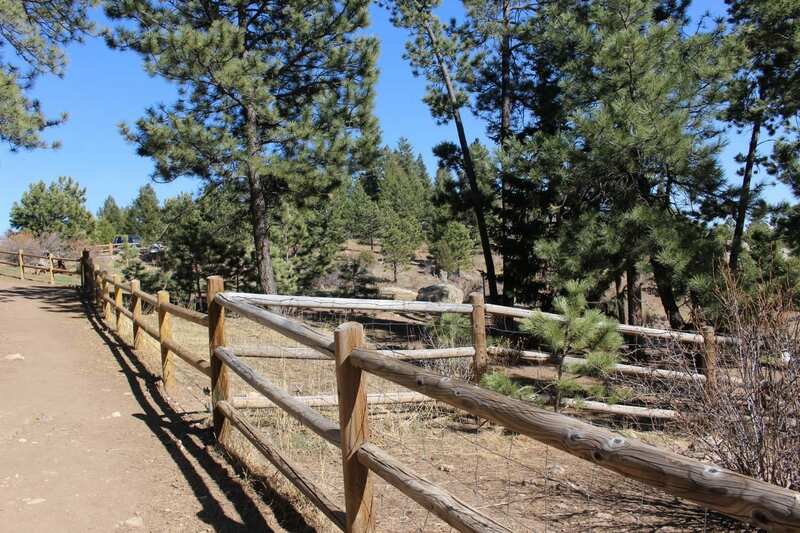 Trail to second fenced-in area. 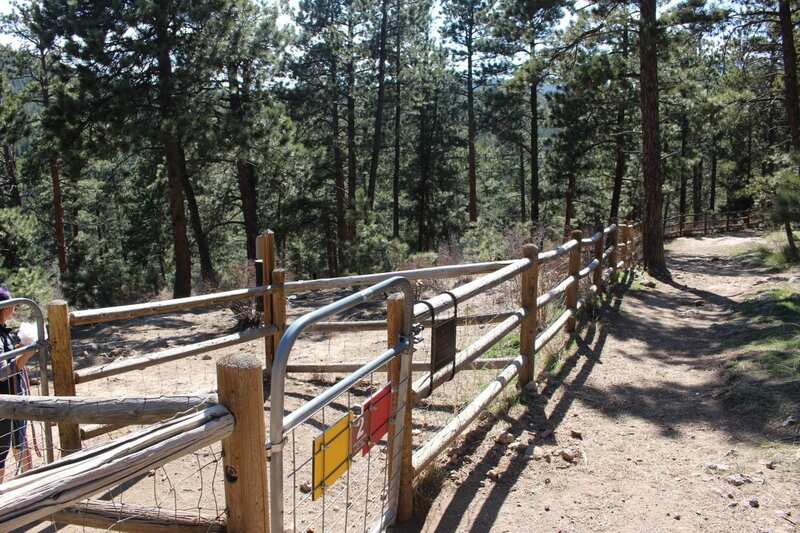 Non fenced-in part of the park. 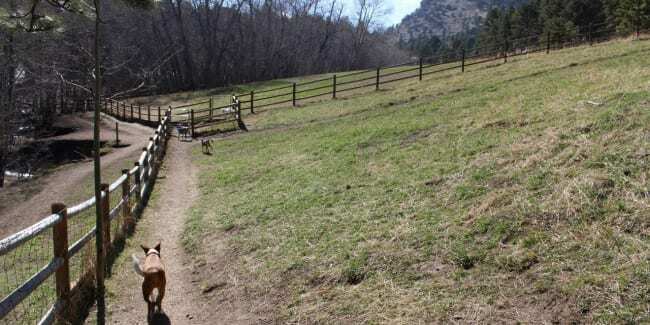 Looking back to fenced-in meadow. 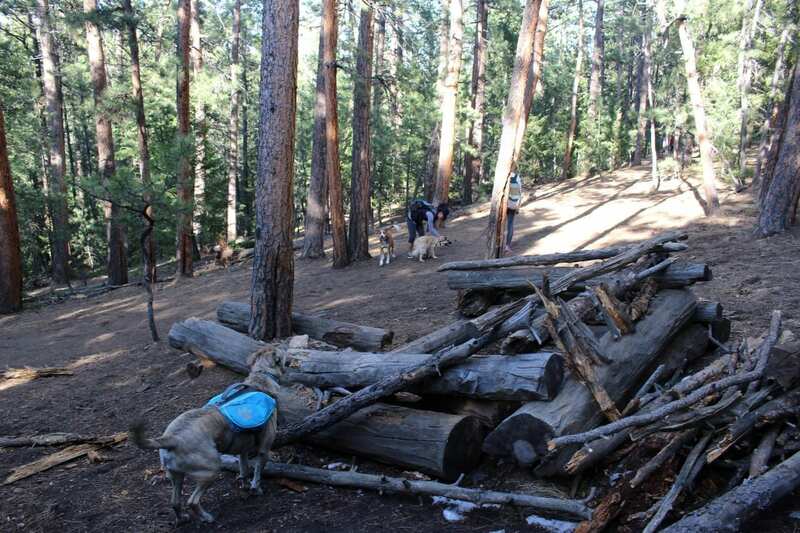 Waggin' Trail - leashed area. 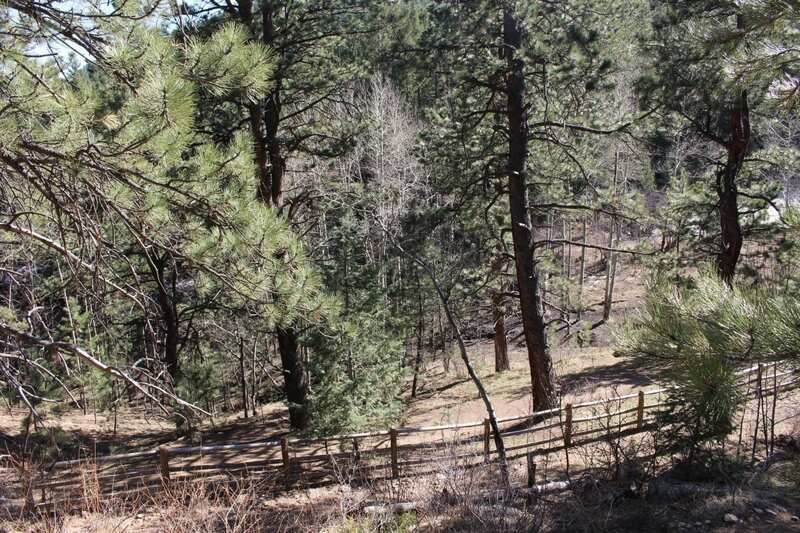 You can find the free parking lots on both sides of the street at 32391 Stagecoach Blvd in Evergreen. 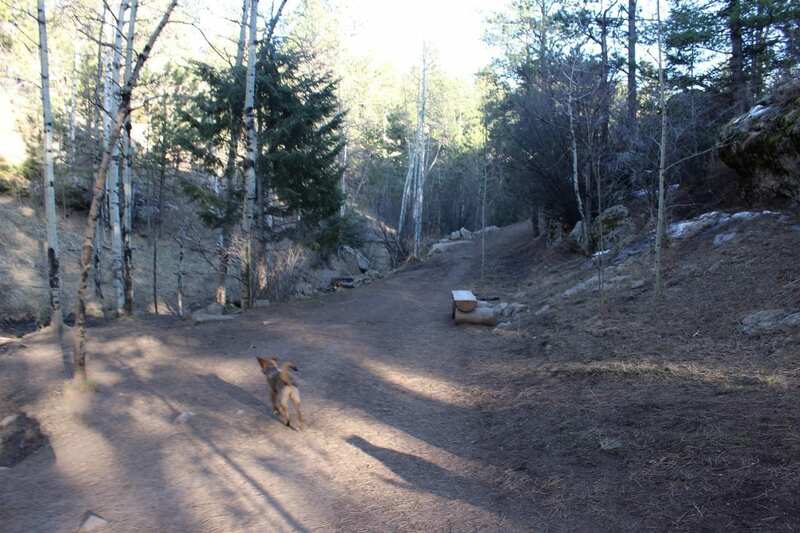 On the opposite side of the street from the off-leash area, are additional trails, but leashes required. 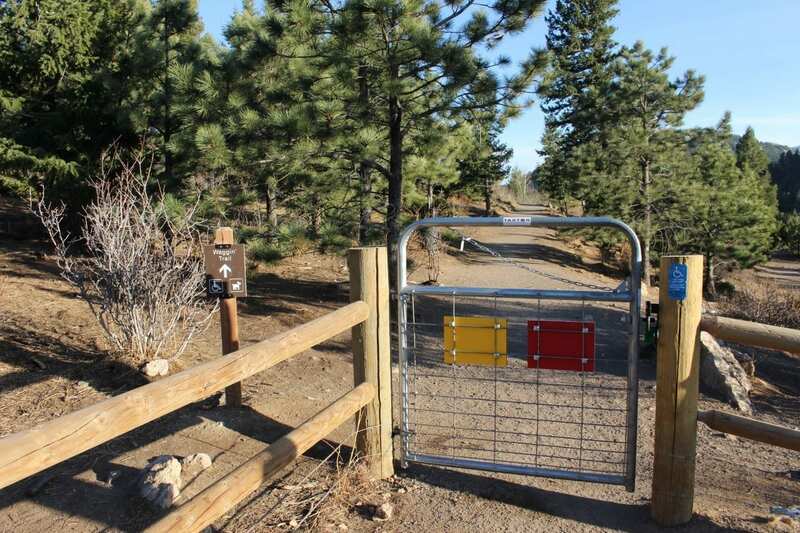 Part of Jefferson County Open Space, Elk Meadow Park is free to the public and open year round. 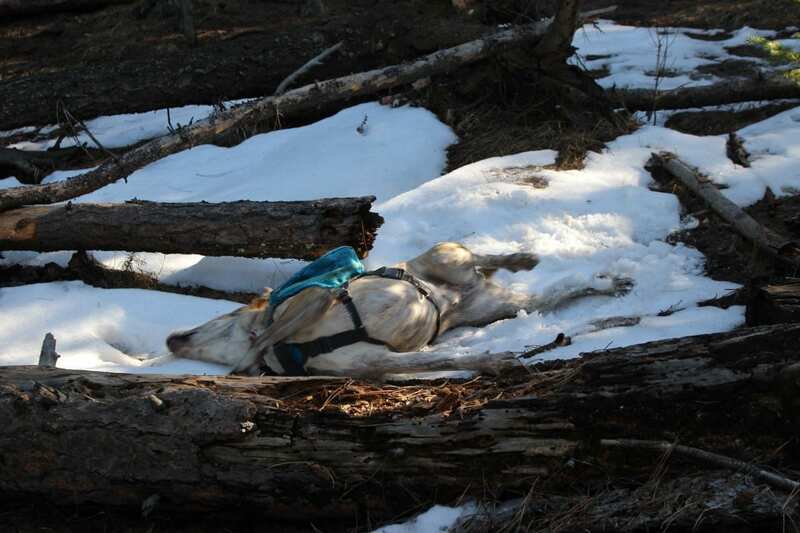 Hours run from sunrise to sunset. 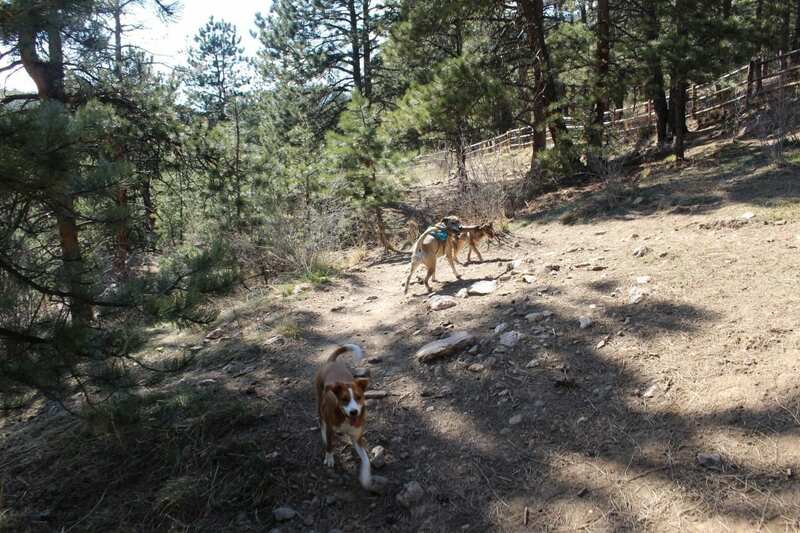 There is a limit of three dogs per handler and one leash per dog is required to be carried on you. 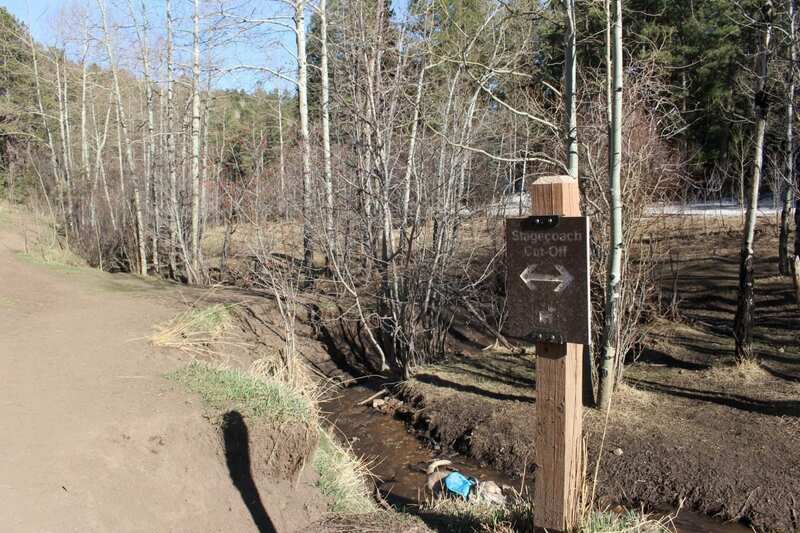 Visitors should immediately clean up dog poop and bring their own bags. 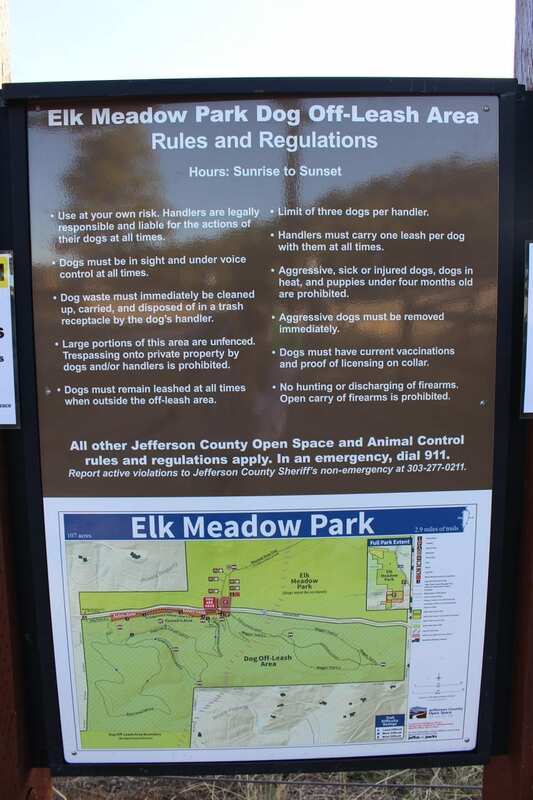 Aggressive, sick, dogs in heat and puppies under 4 months are prohibited. 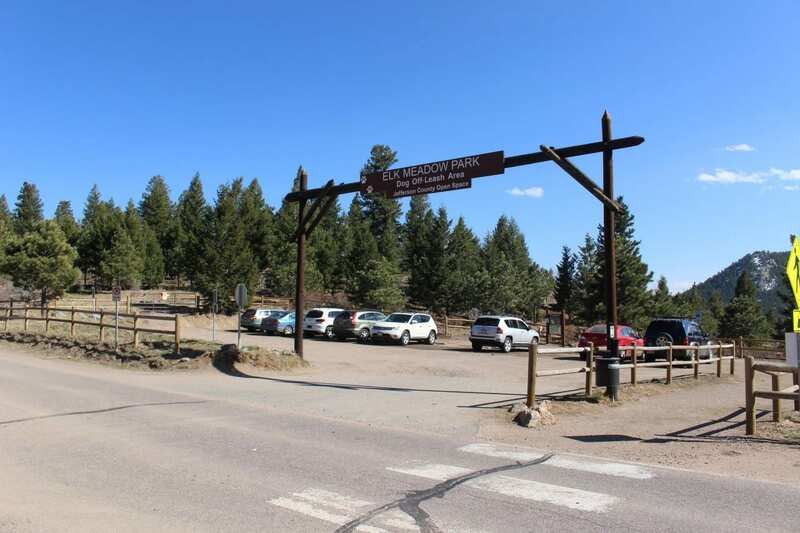 View the Elk Meadow Park Map (PDF). 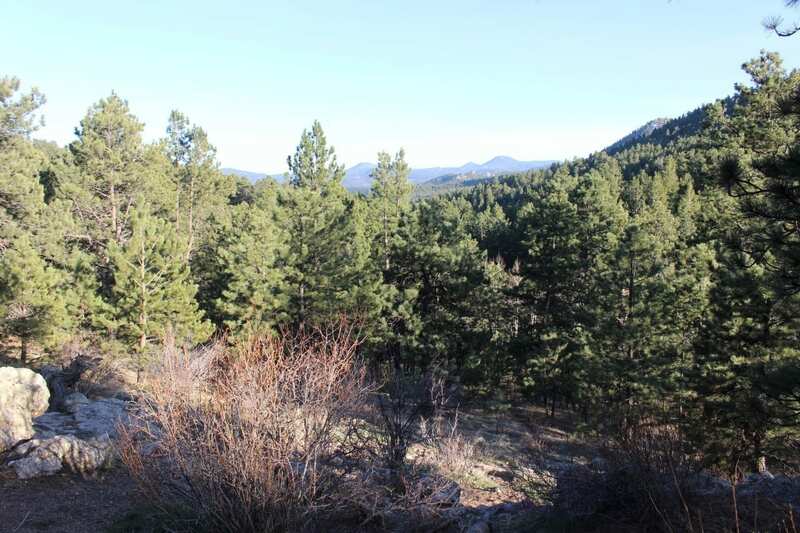 Matt is an avid writer and explorer, who loves to showcase this wild, wondrous world. 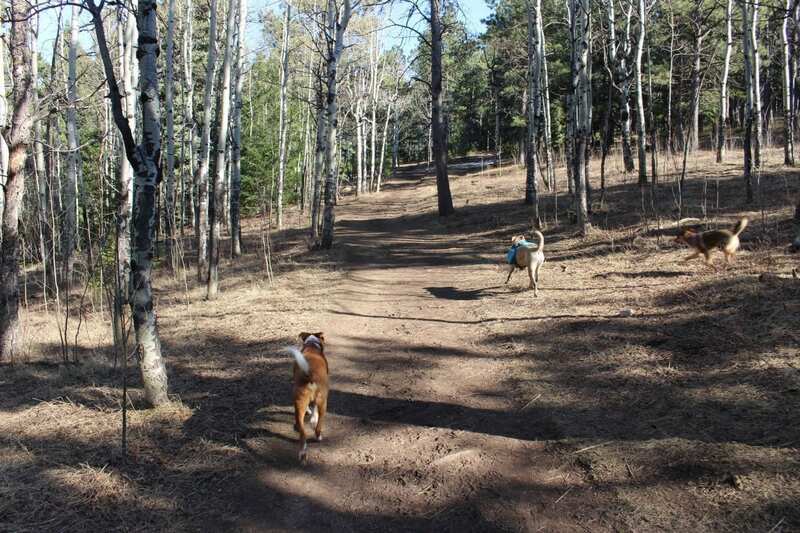 Join him at Leisurely Lifestyle, for tips on leisure time, life improvement and making money.